You can easily froth milk at home without having to purchase any special equipment. Place your milk in a measuring cup or microwave safe mug, and heat until it steams. 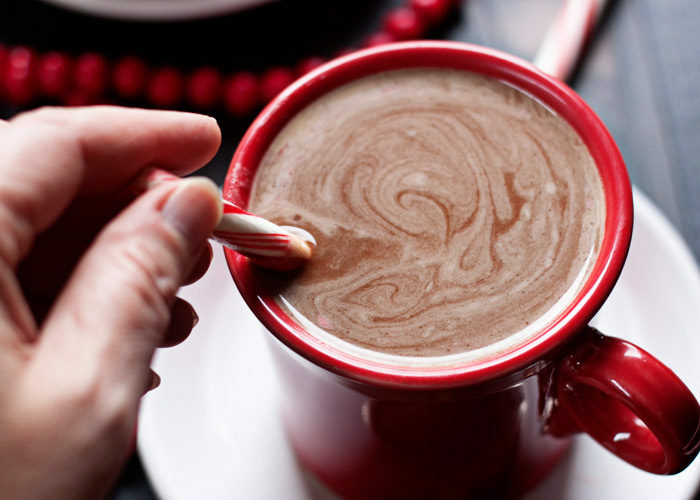 Put a whisk inside the mug and rub it back and forth quickly between your hands. When it is foamy, you are done. Avoid using skim milk for this.